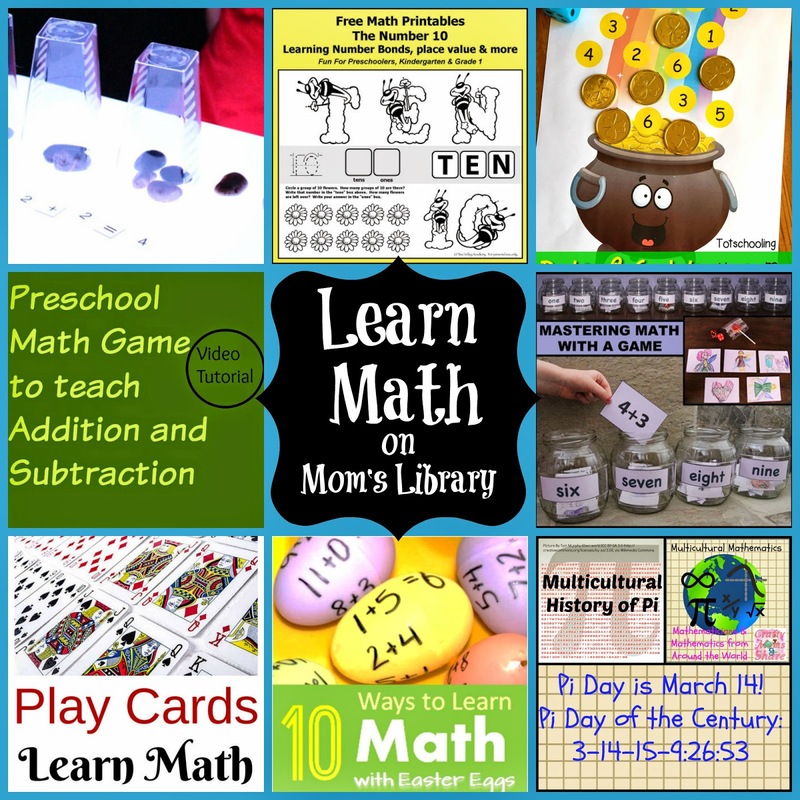 My Math Features This Week! 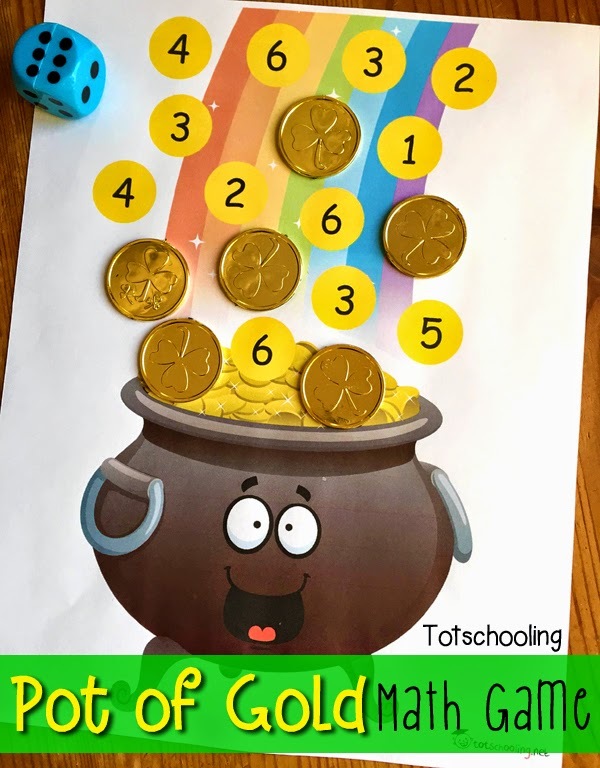 Totschooling created a printable Pot of Gold Math Game! 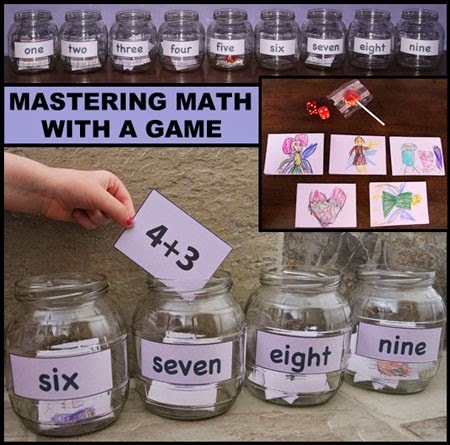 Sparkling Buds came up with a Game to teach Preschoolers Math! 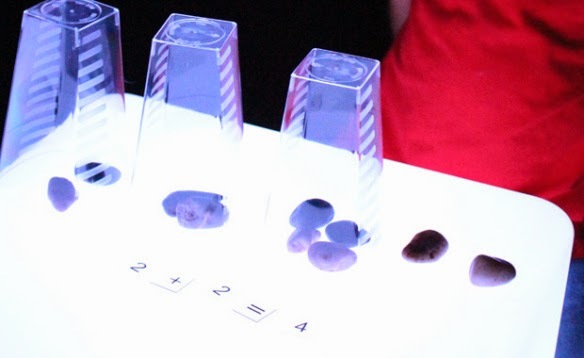 Little Fingers Big Art practiced Math on a Light Table! 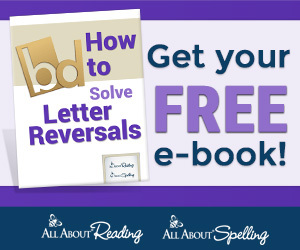 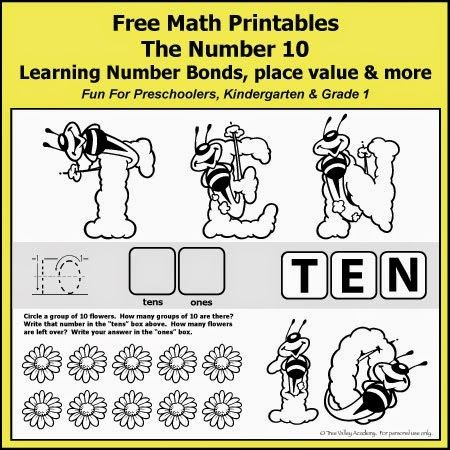 Tree Valley Academy has a Printable to Learn Number Bonds and a game to Practice Them! 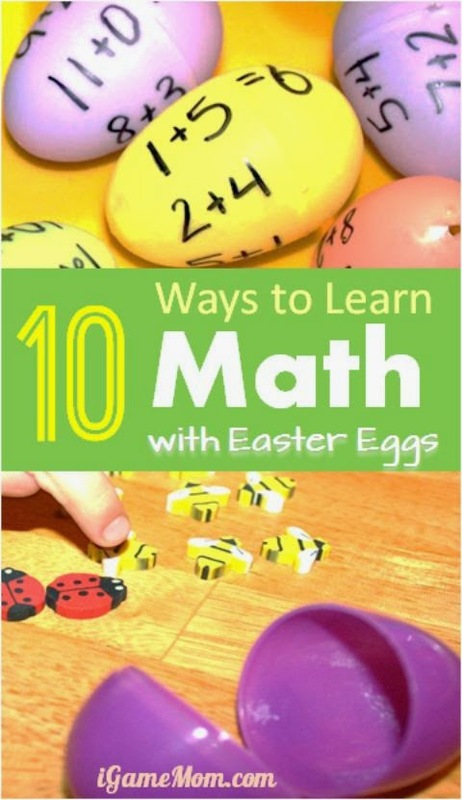 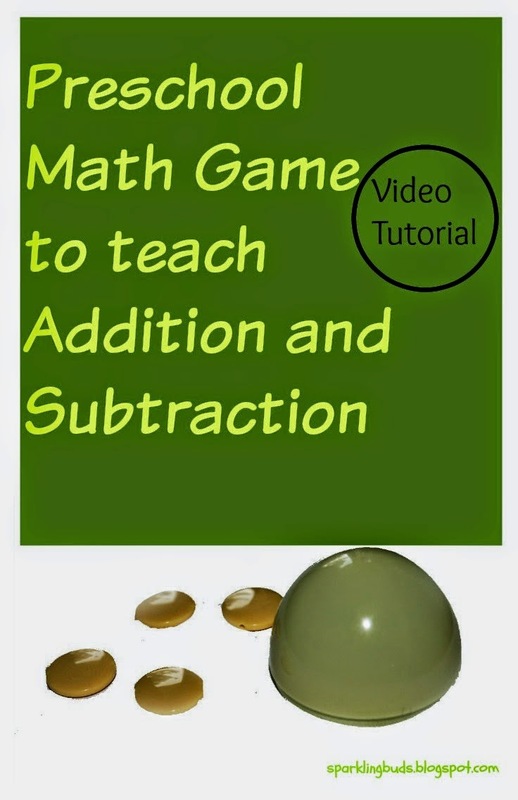 iGameMom collected 10 Ways to Learn Math with Easter Eggs! 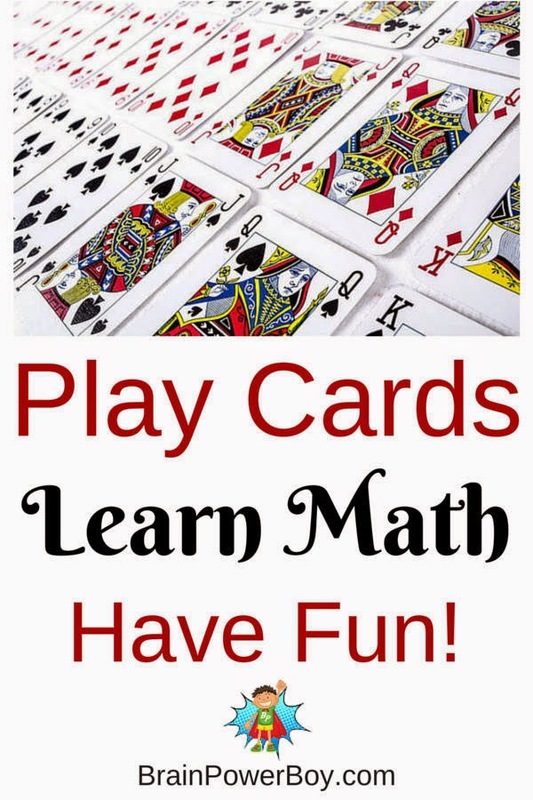 Brain Power Boy has a great list of Card Games that Teach Math! 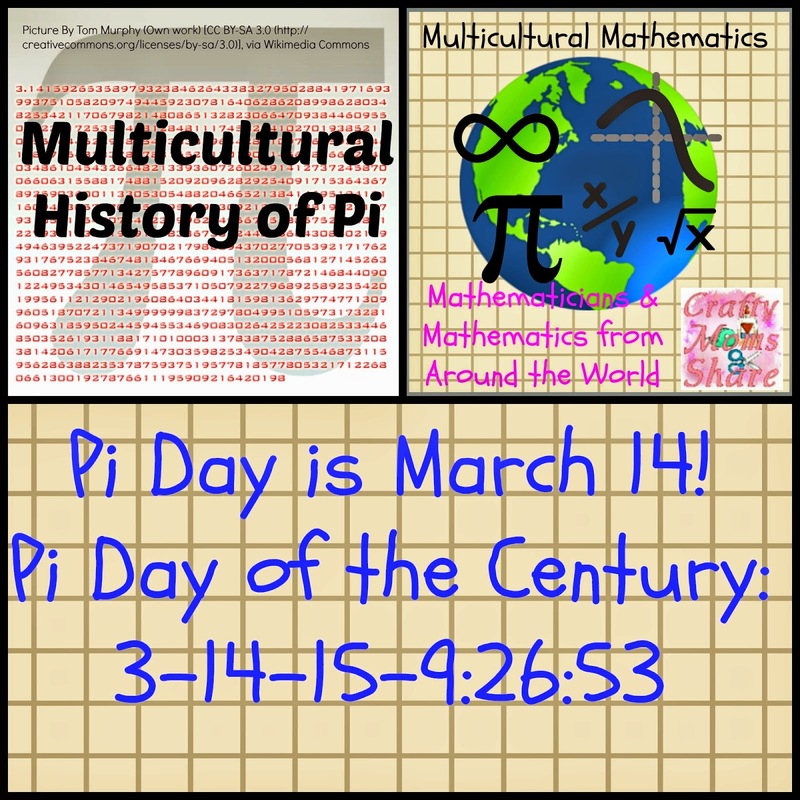 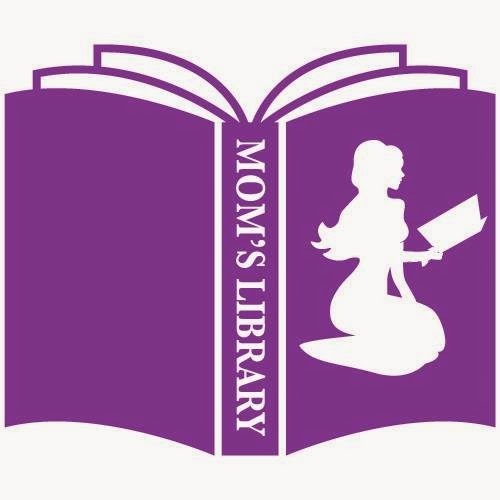 Crafty Moms Share is learning the history of Pi!